The first suspended pendant lamps in history were called panikadilo (in translation from Greek – a multi-flash). They were hung on long chains in temples and cathedrals and were manufactured from copper, wrought iron and silver. The chandeliers were large in size, typically with one or more tiers. By the way, modern-day chandeliers, designed in the classical style, are somewhat similar to those lamps. In the XVII century, French masters invented a device for lighting, made of crystal – a chandelier. It was suspended to the ceiling on chains, and not attached. Chandeliers from glass and crystal appeared somewhat later in Russia. Nevertheless, foreign goods, which amaze us with their beauty and quality, enjoyed popularity. The use of incandescent lamps has also become a real breakthrough in the evolution of lighting. Since then, lighting devices have undergone many changes, getting more and more perfected forms. Suspended lamps are suitable for different tasks. The term “pendant” characterizes the type of application, and the light fixture itself can be a chandelier (any style), a single suspended light or a group of lights on a canopy. One of the main challenges is to use a pendant light to provide general lighting. A correctly selected chandelier can not only illuminate the room, but also give it a completely new look. A wide selection of lighting fixture styles on the market allows you to choose a lamp in accordance with the interior style of a room. For example, for a classic-style interior, pendants with decorative metal elements, classical ornaments, or unique crystal can be used. If a room is designed in a hi-tech or minimalistic style, you should choose a pendant light with a simple form, cold colors and strict elements; they will be an excellent solution for such interiors. Lighting fixtures that are made of metal or frosted glass, a strict laconic form, will be appropriate in almost any interior. Pendants can be used in any room, solving a variety of tasks, but it is easiest to place them in rooms with higher ceilings. In an office, for example, table lamps illuminate the working area while the pendant lights act as general lighting and reduce the difference in illumination that would’ve been otherwise present. 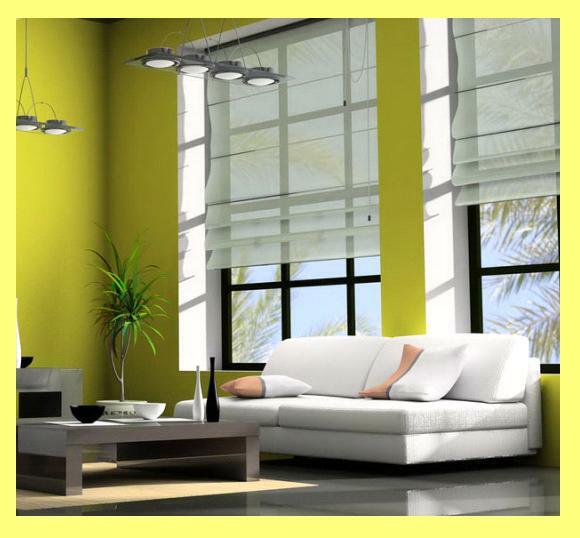 Pendant lamps are also very appropriate in the living room and dining room. You can use a lamp that will become the central element in the design composition of the room – a statement piece. Typically, to achieve this, the statement light should be the largest light in the room and not conflict with any other interior elements. Finally, there is another option – to use a group of pendant lamps. These can be suspended from canopies, single wires, or track bars. Often, pendant group applications are used in the kitchen, and are placed above the kitchen table or island. Their light is directed to the countertop, which allows the “hostess of the kitchen” to cook delicious dishes with comfort. A tip for bedroom pendant applications is to use single hangers instead of lamps above the bedside tables. This approach will save space on the bedside table tops and will be interesting from the design point of view. In this case, it is necessary to choose the optimal length of the suspension so that there is enough light on the illuminated surface, and the lamp does not interfere with placing the necessary things. Lighting allows for zoning space and emphasizes, if necessary, the color and texture of the finishing materials of the space. Sometimes the lamp becomes a bright accent, the main element of the room. How to Determine How Many Pendant Lights You Need? It is almost impossible to answer this question, because the number depends on the function and size of a room, the height of its ceiling, the color scheme and the needs of an individual. Nevertheless, some general rules can still be applied. If the room is small, it is quite possible to install only one light. However, it should be a model that diffuses light around the room rather than lights a direct spot. Adding point built-in and recessed lights can help add extra light to a space that only has one pendant light. If you choose smaller models, 2-3 fixtures will suffice in lighting a smaller room. In a group composition, it is better to include one larger pendant, this will add a sense of balance to the interior. Overall, correctly selected pendant lamps are able to transform the room, add special touches of comfort and coziness in your interior, and should be carefully selected. Guest post written by Casa Di Luce Lighting Interiors. 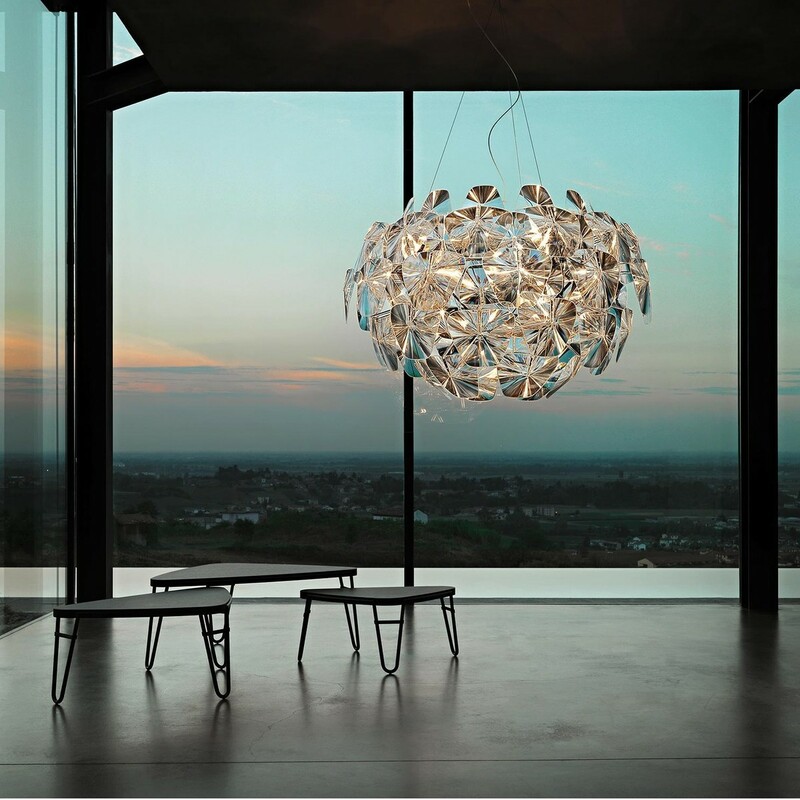 Casa Di Luce has been in the lighting and furniture business for over 15 years. Based in Toronto, Canada, the company partners with world-renowned brands and interior designers to offer you the best in modern European lighting and home decorative needs.